Professional Real Estate Image Editing services helps in bringing the perfect balance of lighting, color, and precision to enhance the visual impact of your real estate images. Our real estate image editors ensure that they understand the client’s requirements properly in order to meet the client’s expected benchmark and offer superior quality services. Our real estate bundles are perfect for photographers and real estate agents looking for a fast and affordable solution for their online marketing activities. Our company provides access to offshore real estate photo editing support to ease the burden both in terms of productivity and financial output. 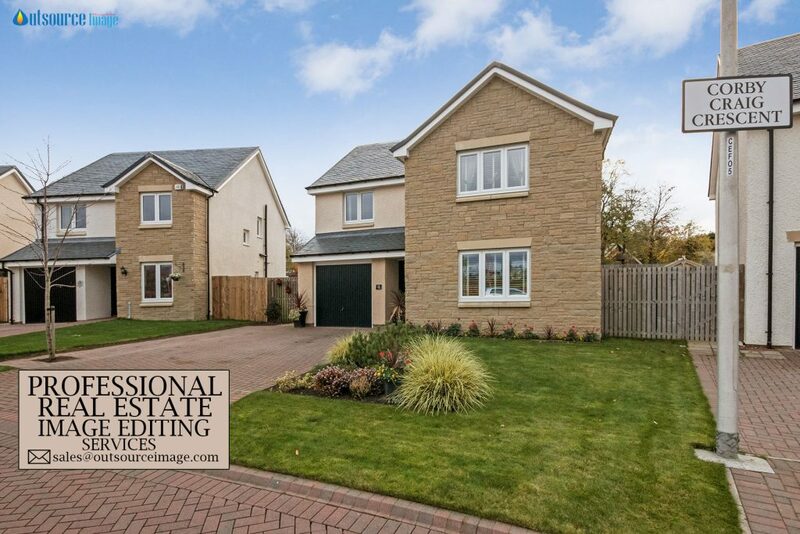 High quality property images are one of the key factors to attract potential customers and thus increase your sales. Build prospects and buyer attention. Real estate photo enhancement company need appealing imaginary to attract potential buyers and this becomes the primary weapon for any sales and marketing effort. The real estate photo has the multiple exposures due to the shadows and our team will ensure that we enhance the picture using our software and give it a uniform exposure. Real estate editing do a resizing of the image based on the requirement by the clients and apart from that we also pay attention to the perspective and ensure that it is right and then by retaining pertinent details in the picture. Professional real estate photo editing company that will transform a simple image into something that will catch any property great attention.